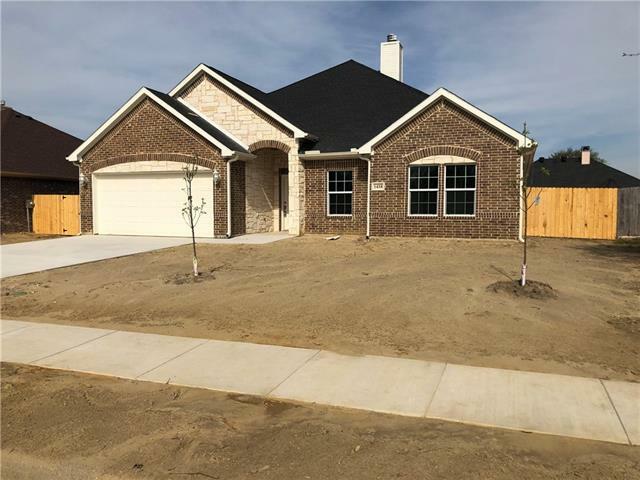 All Kaufman homes currently listed for sale in Kaufman as of 04/24/2019 are shown below. You can change the search criteria at any time by pressing the 'Change Search' button below. 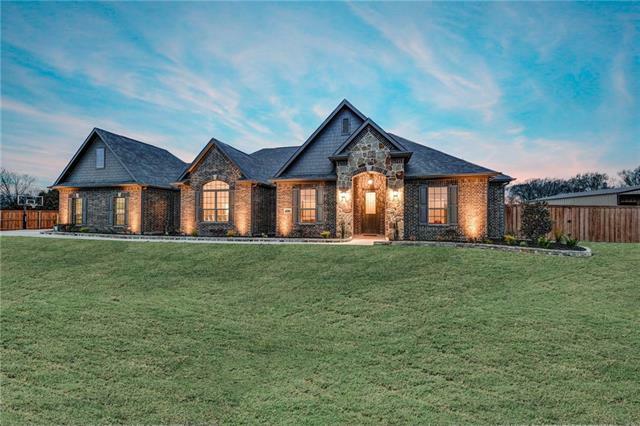 If you have any questions or you would like more information about any Kaufman homes for sale or other Kaufman real estate, please contact us and one of our knowledgeable Kaufman REALTORS® would be pleased to assist you. 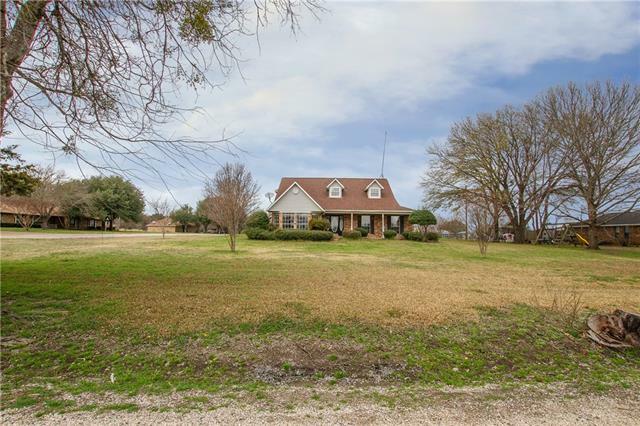 "This would make a great retreat with 4760 sqft home on 137 +- Acres, home remodeled in 2013, stone,WBFP, countertops,tons of cabinets,island, large bedrooms and baths. 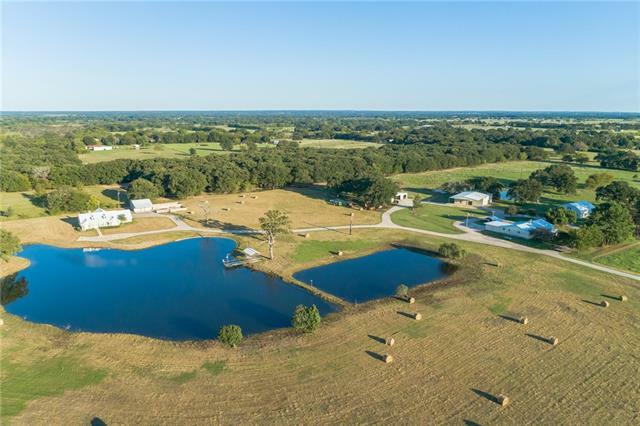 Fenced and crossed fenced 3 large ponds, 3 smaller ponds (two with metal docks) Barn, workshop,tractor shed, and hay barn. Pipe and cable fence around house, This place would be a hunter's dream with all the wildlife and fishing in the ponds. A real must see, minerals will conv. All info to be verified." "Incredible 101 Acre Ranch. Property features 2 nice homes, main home built 1999,3-3-4 has open concept, double ovens, many built-ins,large living room w WBFP & pool. The other built 1982 has 3-2.1-2 with large living room w WBFP, dining,and ideal for long term guests.There is an awesome party barn with large area for entertaining,kitchen, dining, and sleeping quarters. In addition a large workshop and equipment barn w 2 large sliding doors. Approx. .6 mile of Concrete drive to homes, lush Bermud"
"Gorgeous home on 3 acres give or take (new survey will be done), 4 bedrooms, 4 full baths, private study w-french doors, kitchen offers tons of cabinetry, breakfast bar, island, double oven & large family room w-corner brick wood burning fireplace, wet bar, & vaulted ceilings; master bedroom w-wood burning fireplace, sitting area, master private bathroom w-separate vanities & more; media room, 3 bedrooms & 2 full bathrooms upstairs; property has no deed restrictions or zoning; all of this is lo"
"Large CUSTOM ESTATE includes 10+ ACRES, EXTRA-LONG gated driveway (over 70K sq ft) leading to over 4151 sq ft house, in-ground POOL, 2 CATFISH PONDS, tons of parking & total 6 BR including attached GUEST SUITE w-living room, WET BAR, bed, bath, bonus room & 2nd Laundry! 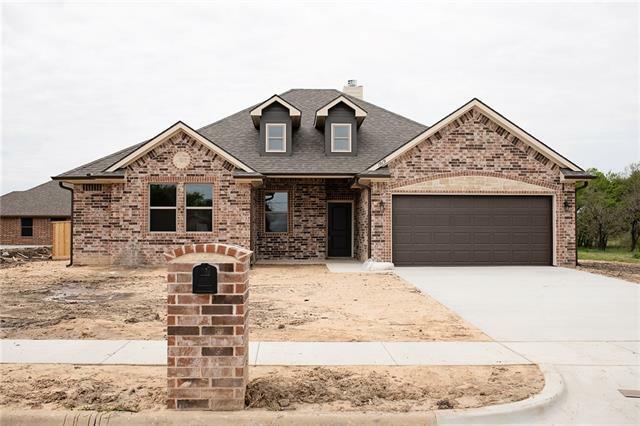 BRAND NEW wood-look flooring (not in some original photos), wood beams, massive brick fireplace & your COUNTRY KITCHEN offering a modern sleek cooktop & beautiful GRANITE countertops! 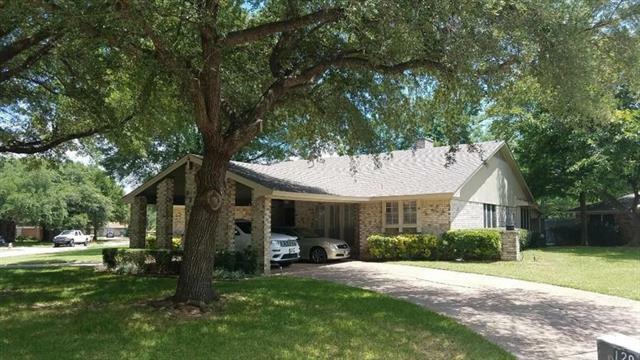 Detached 3 car garage+6 CAR COVERED CARPORT c"
"Desirable Post Oak Bend Community where you can watch the sunset over your land from the privacy of a covered patio. Relax in the plus size media room or transform your 3 car garage into the perfect craft or workout space. 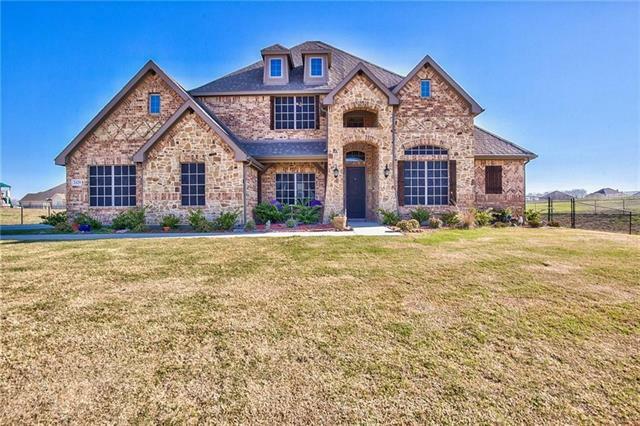 This stunning home has 3 perfect bedrooms and another room with trim molding and french doors that can serve as an office or fourth bedroom. The 20' tall foyer entrance invites you in to the elegance and custom design throughout the entire home featuring a stylish gray & white"
"THIS IS IT! 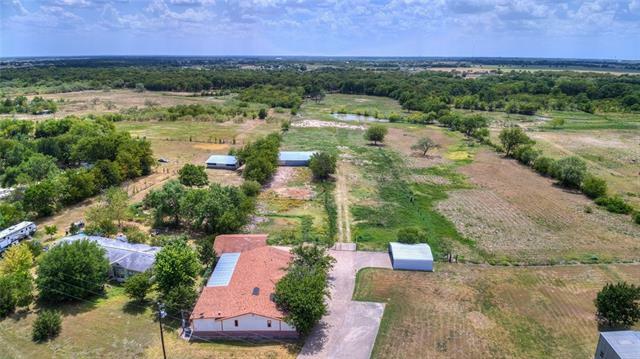 1.8 ACRES THAT HAS IT ALL. Swimming pool, 40 x 40 shop with electric PLUS 20 x 90 lean to OR RV-boat storage. Nice outside sitting area over looking the property. This custom built home has 3 bedrooms 2 living rooms, a dining room and 2 unfinished rooms upstairs. The master bedroom is large with a garden tub and separate shower, dual sinks and large walk-in closet. Beautiful electric fireplace, sunroom that over looks the backyard and pool. New Roof 2018. You couldn't ask for mor"
"Beautiful and well maintained home in coveted Oak View Acres. Shows like a new home. Open kitchen design with granite counters, SS appliances and much more that faces a large living space and stone fireplace. Master suite is very large and inviting. Solar screens keep the home cool and efficient. 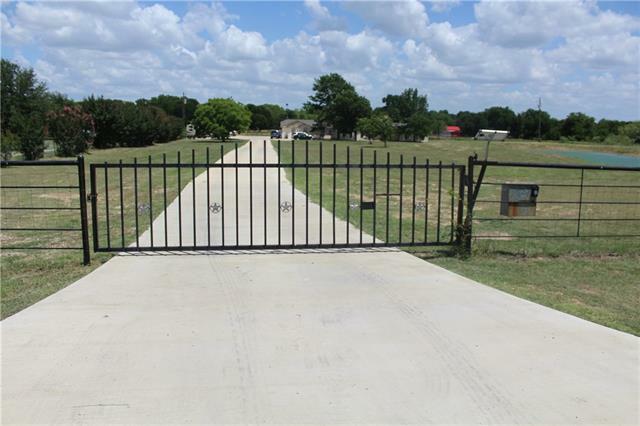 Home site on almost 1.5 acres which makes it one of the largest properties in the neighborhood. The back yard seems to go on forever. Workshop wired with electricity is a dream for your hobby of"
"Get out of the hustle bustle of city life, and come to your home in the country where you can relax in the hot tub and gaze at the stars! The 1+ acre of land comes with a vegetable garden, peach and pear trees along with blueberry bushes and partial fencing around majority. 40x20 insulated metal building with electricity and plumbed. 10x12 Tuff Shed. The driveway has been extended where you can park the RV or boat. 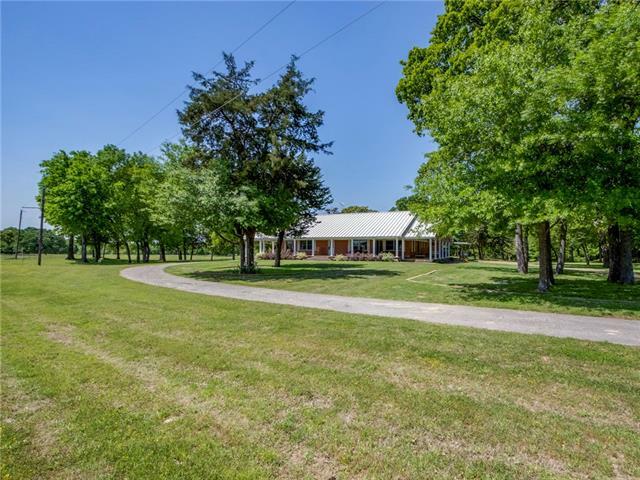 The home is built on post tension foundation that features an open concept in l"
"Country living at its finest. 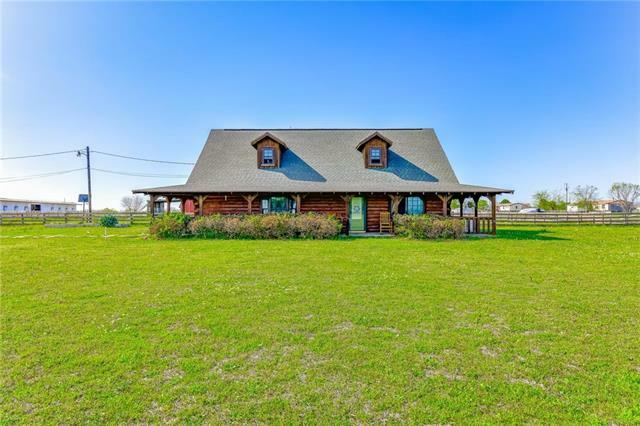 The beautiful log cabin house with wrap around porch sits on just over 10 acres! It features 3 bedrooms, 2 and half bath, crown molding, wood flooring through out the kitchen, dining area, living area and master bedroom. The kitchen has solid surface counter tops, custom cabinets and stainless steel appliances. The living room is open to the dining area and features a wood burning fireplace. The master bedroom has a wood paneling accent wall and walk in closet. 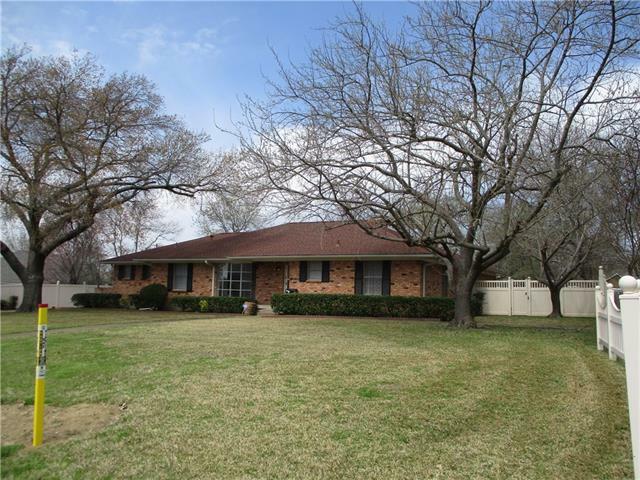 Upst"
"11.2 acres with ranch style home built in the 1950's. Enjoy sunsets from the patio looking out at a pasture featuring 2 stocked ponds, one of which is spring fed and never goes dry! 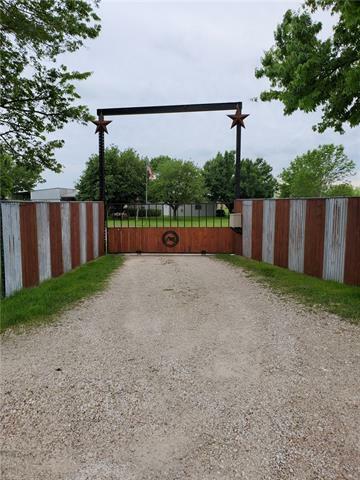 The front of the property has a pipe fence, solar powered gate, and the back perimeter is barbed wire. There is also a barn and corral, covered RV parking, and a power pole with 2-30 amp plugs. The home has a 2 car attached and 2 car detached garage. 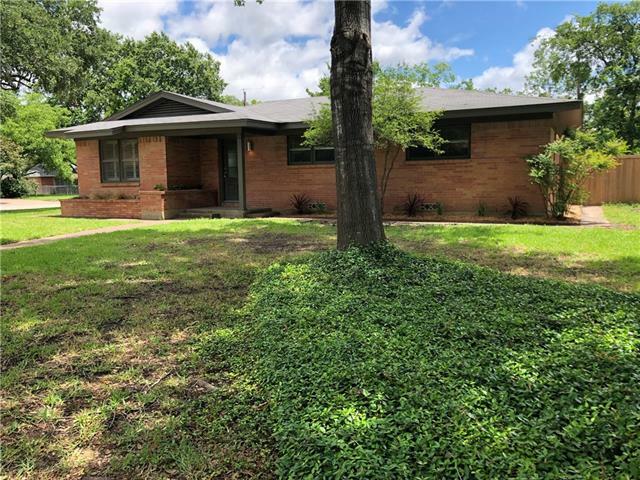 There is a garden shed with raised gardens, sprinkler system, "
"Beautiful, well-maintained home with gleaming hardwood flooring has tons of room for entertaining. Spacious kitchen perfect for large families features eat-in formal dining area, lots of cabinets and lovely countertop space plus 2 ovens! Large living room has cozy gas log FP. Master bedroom is split for privacy and has walk-in closet, french doors leading to private bath with dual sinks, lg. walk-in shower. Loads of extra storage, covered porch, awesome 3-car carport with lg. storage space. 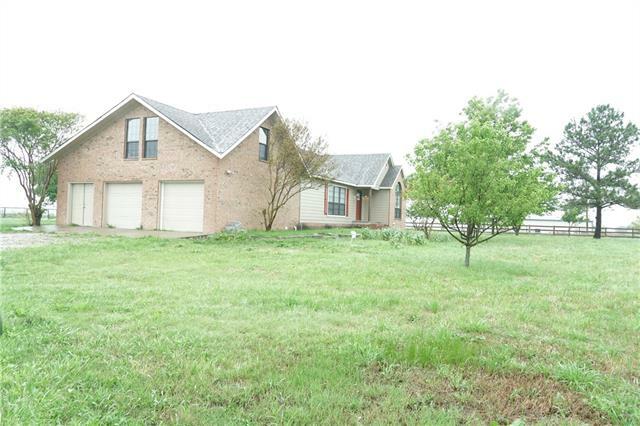 Back"
"Beautiful spacious 4 bedroom 2 bath recently updated home sits on 2 acres of gorgeous land. Home features stainless steel appliances, granite countertops and custom solid wood cabinets. This home is a must see! Buyer to verify all information"
"LOCATION! Everything you have ever wanted wrapped up in one amazing home! 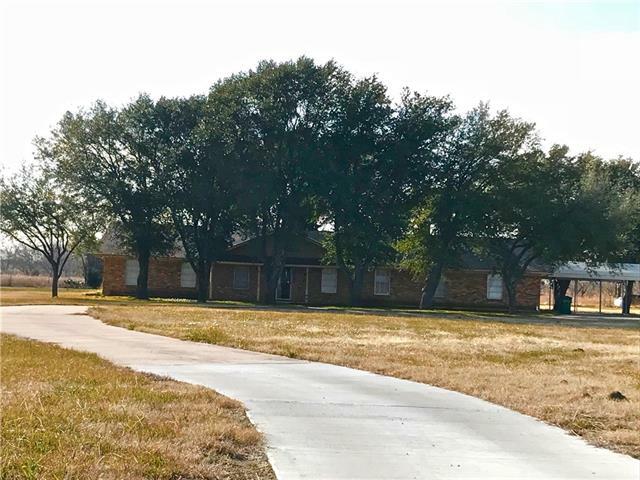 This 4bd 3bth home has endless accommodations Large living room with built-in cabinets, WBFP, wood floors, open concept to dining area and kitchen. The kitchen features granite countertops, upgraded appliances, ample amount of room for cooking, cabinet space and gathering. Tons of natural light throughout the home. If living in an amazing home on acreage isn't enough, check out the attached mother-in-law suite with it's ow"
"This spacious home is located on a 1.22-acre corner lot that features 3 bedrooms, 2 bathrooms, half bath, 2 living rooms, and 2 dining rooms. It doesn't end there. The huge master suite offers a sitting area, fenced back yard. There is a 30x30 insulated garage shop with an overhead door, which is perfect for a workshop or storage for cars. There is 220 electric great for tools." "Welcome Home. 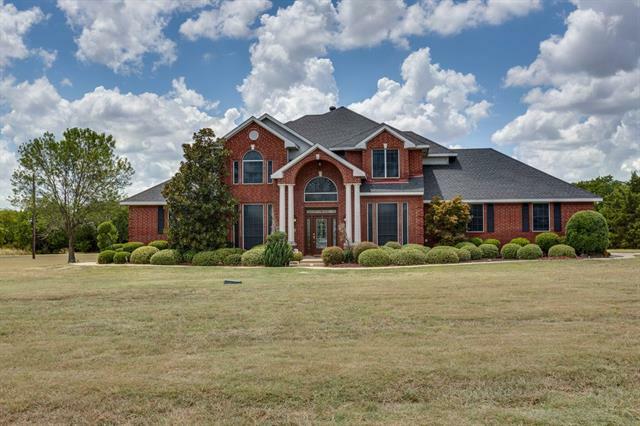 This beautiful barndaminium offers 4 bedrooms, 3 baths. This kitchen will quickly become your favorite place. Beautiful details throughout with stainless appliances, tons of cabinets, plenty of counter space all overlooking your property. The home has custom one of a kind features throughout with lots of wood work. The spiral staircase is absolutely gorgeous. Master is located downstairs with three bedrooms and a bath upstairs. The detached garage has a workshop with electric a"
"Beautiful new construction home in a great neighborhood. 4 bedroom 2 bath and 2 car garage. this home has a WBFP, granite counter tops in kitchen and bathrooms, open floorplan with a breakfast bar, custom cabinets, stainless appliances and breakfast nook. Great master suite, with sep shower his and her sinks and walk in closet. All info in this listing to be verified." 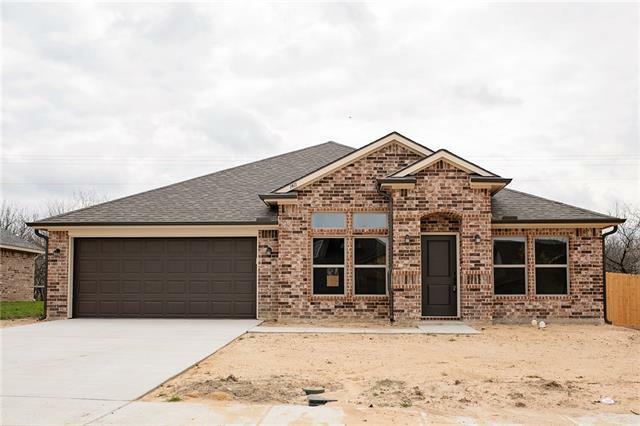 "Beautiful new construction 4-2-2 brick and stone home located in Prairie Creek. This home features covered back deck, privacy fence for backyard, energy efficient, granite countertops in custom kitchen, stainless steel appliances, high end fixtures, master bathroom has separate tub and shower, vinyl plank flooring in the living and wet areas, carpet in the bedrooms, open living with fireplace, split bedrooms. A must see with an easy commute to Dallas. 1 year builders warranty and 10 year bonded "
"Beautiful new home built in a nice neighborhood, 4 bedroom, 2bath, 2 car garage. 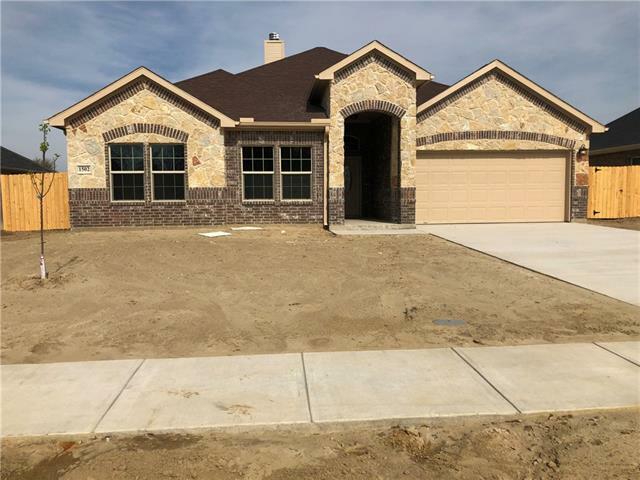 This home has a WBFP, granite counter tops in kitchen and bathrooms, open flloor plan with a breakfast bar, custom cabinets, stainless appliances and breakfast nook. Great Master suite, with sep, shower his and her sinks, walkin closet. Home completed come see today. All info to be verified." "VERY WELL MAINTAINED 3-2 1.2-2 ON BEAUTIFUL TREED LOT IN A VERY NICE NEIGHBORHOOD. HOME HAS 2 LIVING AREAS, BUILT IN BOOKCASE IN ONE LIVING AREA WITH WBFP, FORMAL DINING, LARGE CEDAR HALL CLOSET, LARGE PANTRY IN UTILITY ROOM JUST OFF KITCHEN WITH HALF BATH. VINYL FENCED BACK YARD WITH STORAGE BLDG AND SO MUCH MORE. THIS HOME IS A REAL MUST SEE AND WOULD MAKE A GREAT FAMILY HOME"
"Quality new construction! Beautiful 4-2-2 brick and stone. Approx. 1880 sq. ft. has open design with fireplace, pretty kitchen, custom cabinets, granite countertops, stainless steel appliances, high end fixtures and touches throughout, Master bathroom has separate tub and shower, vinyl plank flooring in the living room and wet areas, carpet in the bedroom, and coated chain link fenced backyard. 1 year builders warranty and 10 year bonded builder warranty." "Quality new construction! 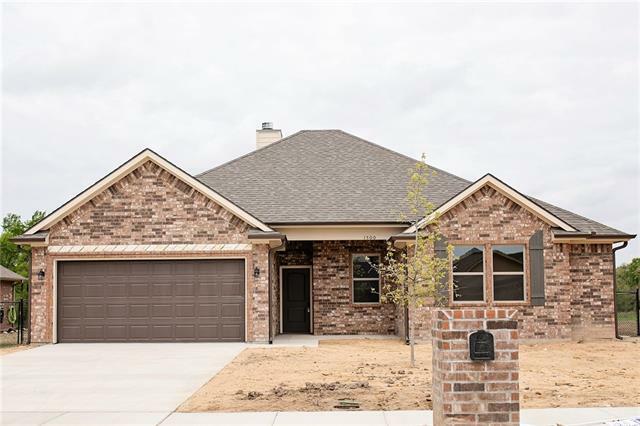 Beautiful 3-2-2 brick and stone home with open design with fireplace, pretty kitchen, custom cabinets, granite countertops, stainless steel appliances, high end fixtures and touches throughout. Master bathroom has separate tub and shower, vinyl plank flooring in the living room and wet areas, carpet in the bedrooms, and privacy fenced yard. 1 year builders warranty and 10 year bonded builders warranty." 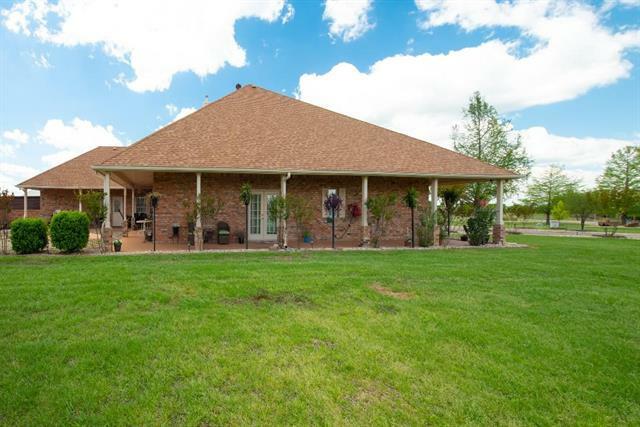 "Wonderful Ranchette on 10+ Acres! Single-wide mobile home has been wrapped into a large home. Front & back covered porches & 3 car attached garage it looks the part too! The home features split design with master suite on one end & bed & bath on other. The add on features a large living area, dining area & mother in laws suite complete with bathroom & living area. The home also has a large laundry or mud-room with plenty of space for a freezer or two. Straight rectangle property lines and a larg"
"Come see this really nice home, seller's have done a fabulous makeover. Foundation has been repaired with a lifetime transferable Warranty. All of outside trim has been freshly painted and added partial wood fencing for privacy, sprinkler system. Inside all freshly painted and all flooring replaced. Over the top gas cooktop with an electric oven, open and bright living and dining for entertaining, windows have plantation shutters through out. All lighting and ceiling fans have been replaced, "
"Priced to sell quick, spacious fixer-upper on a beautiful corner lot in Kaufman. 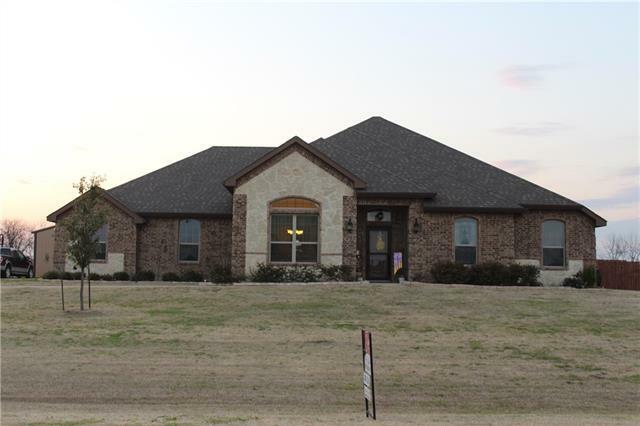 Home has 4 bedrooms, 3 baths, large living area and 2 dining areas, (4th bedroom can be a study or home office), den, wet bar and 2 fireplaces. 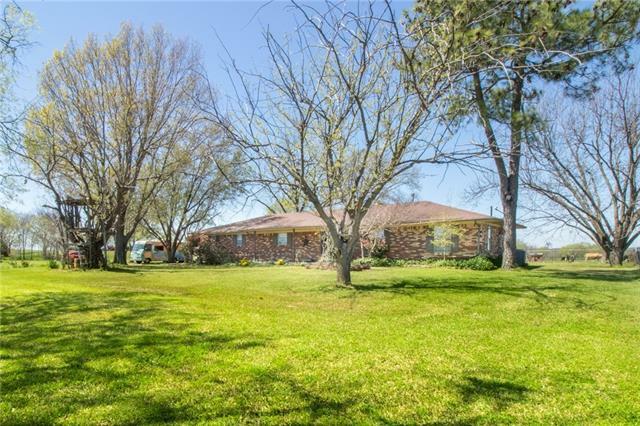 Large corner lot in Kaufman with mature oak trees, fenced yard, sprinkler system, storage building and a circle drive."